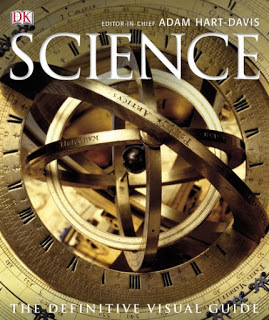 Science: The Definitive Visual Guide reveals the story of scientific progress from the invention of the wheel to 21st-century climate solutions, including everything from ancient Greek geometry and quantum physics to the worldwide web. Explore every key moment of scientific discovery with this remarkable reference book and find out how the concepts, inventions and the individuals behind them have changed our world. With stunning artworks and authoritative information Science: The Definitive Visual Guide, now in compact format makes even complex scientific subjects easily comprehensible.